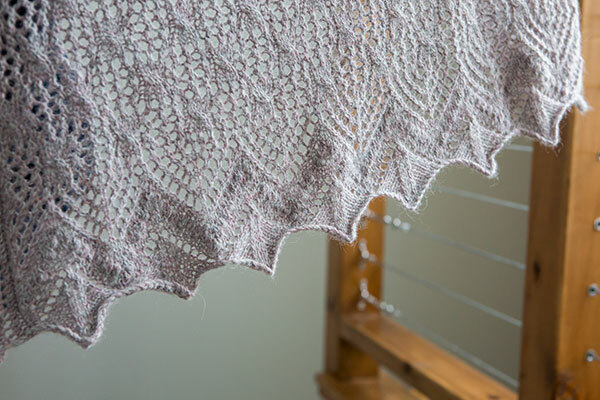 Sizes Included: 29.5" x 60"
A quiet land is embraced by silent mist, while the pearly dawn light filters through gentle ethereal tendrils, punctuated with nupps for bursts of fiber texture. 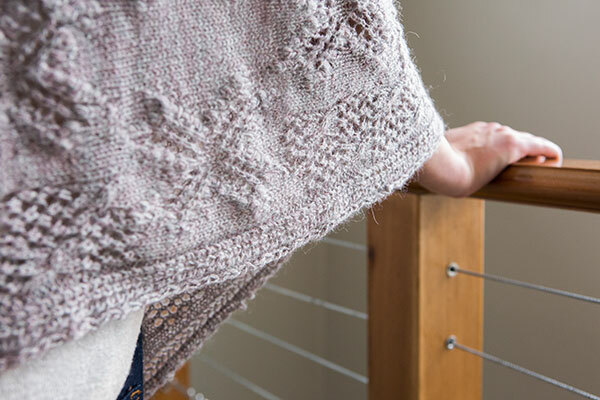 The opal tranquility of daybreak is often fleeting, yet this skin-soft, oh-so-light, 100% baby alpaca yarn allows yourself to embrace the essence of peaceful stillness whenever you wish. 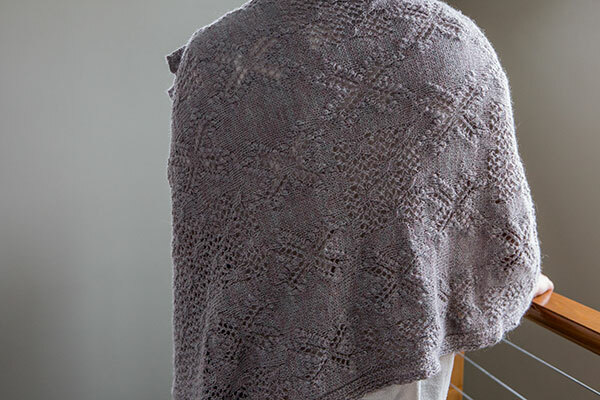 Opal Dawn is a rectangular lace wrap worked flat from a short edge with a border stitch pattern on the bind off edge. Optional buttons allow for a variety of options for wear. 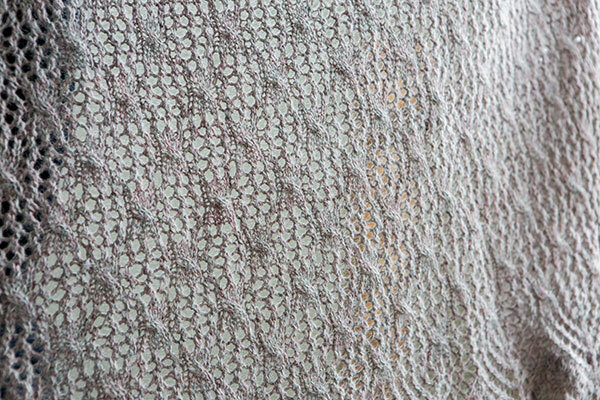 Pattern stitches are found on both right and wrong sides.